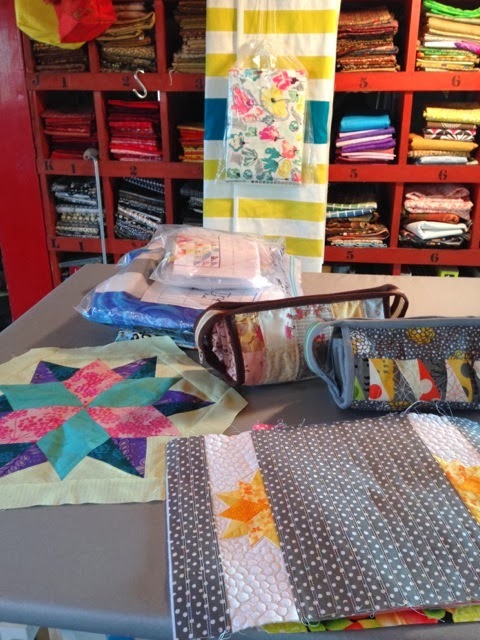 Austin Modern Quilt Guild: WIP Wednesday: Meet Cathy! Great Bio. I enjoy seeing what everyone is working on. 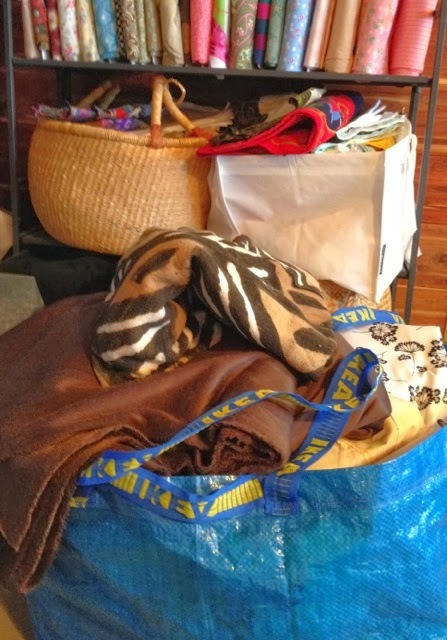 Love your sewtogether bags too! But I love the red shelf for fabric even more. :) Thanks for sharing! I've totally been wanting to make one of those bags :-D I probably should have put that on my 2014 WIP list just so I can check it off ;-) I also bought a Roxanne thimble at IQF this year after we got to use one in a two-day Amish quilting class and I fell in love.